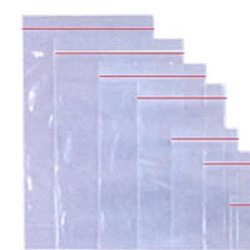 We are committed to offer Self Lock Bags in Chennai, tamil nadu, that are also known as re-sealable bag. These bags are available in various sizes, thicknesses and are adorned with prints using advanced printing methods. 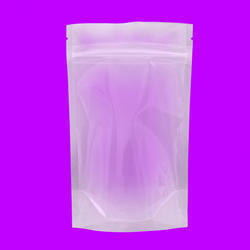 Our company has gained name and fame in presenting Plastic Lock Bag. We have carved a niche amongst the most trusted names in this business, engaged in offering comprehensive range of Self Lock Bag.